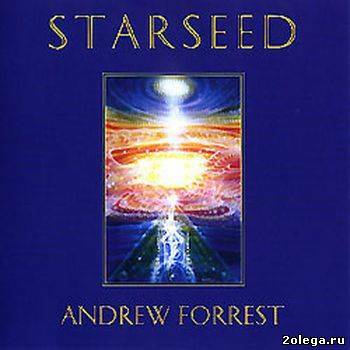 Andrew Forrest - выдающийся визионер, художник и музыкант. 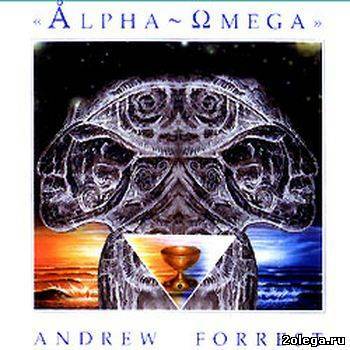 Его творчество связывает нас с чрезвычайно глубокими уровнями реальности. 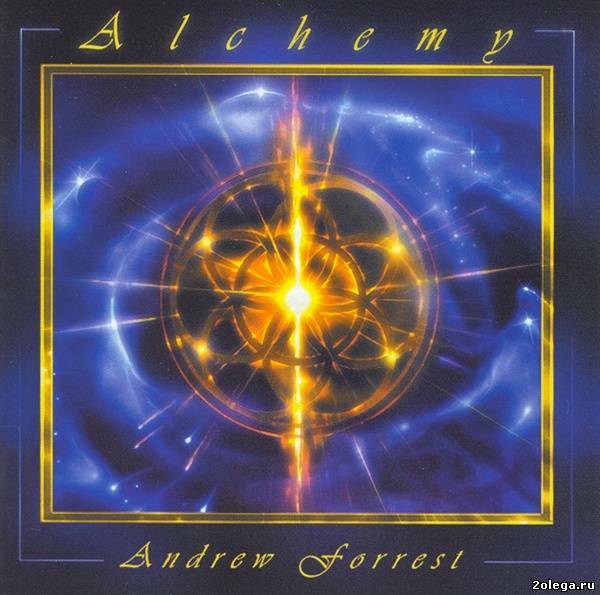 восстановите Alchemy (2002) люди добрые! 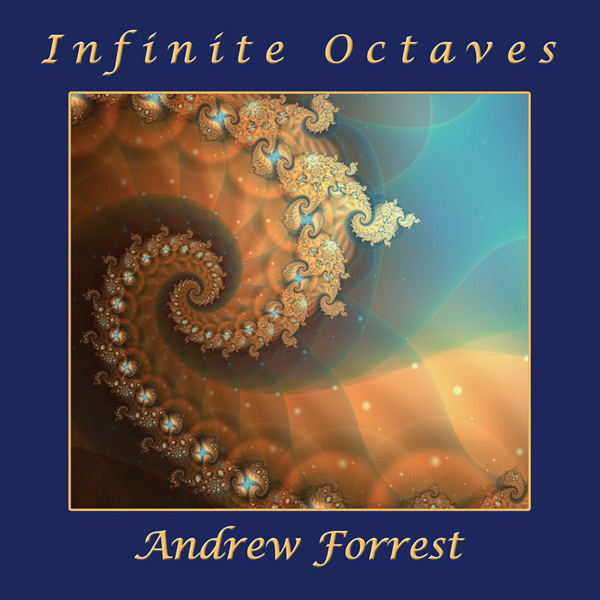 This music is alternately very powerful and subtle, and sonically weaves Andrew’s trademark lush, evolving, deep-space soundscapes with more delicate, mysterious, poetic, shimmering textures. 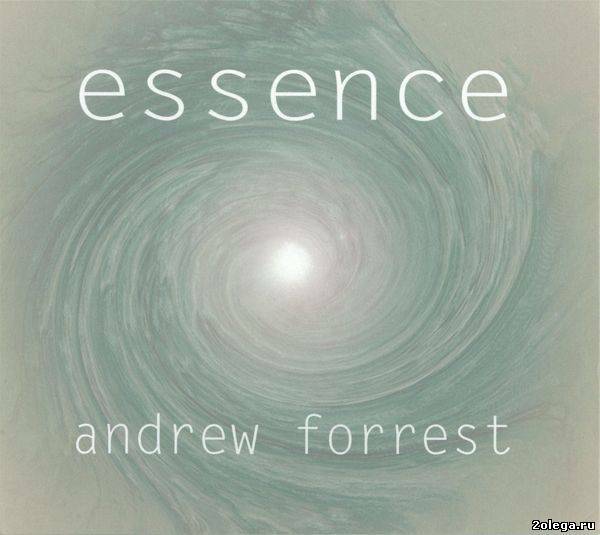 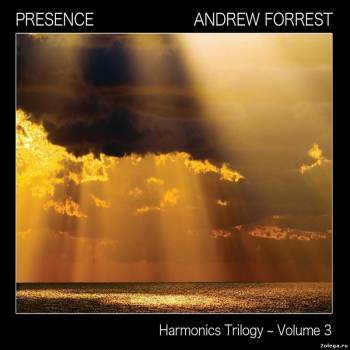 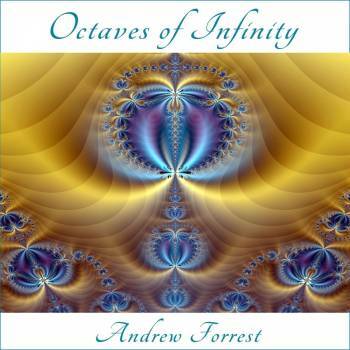 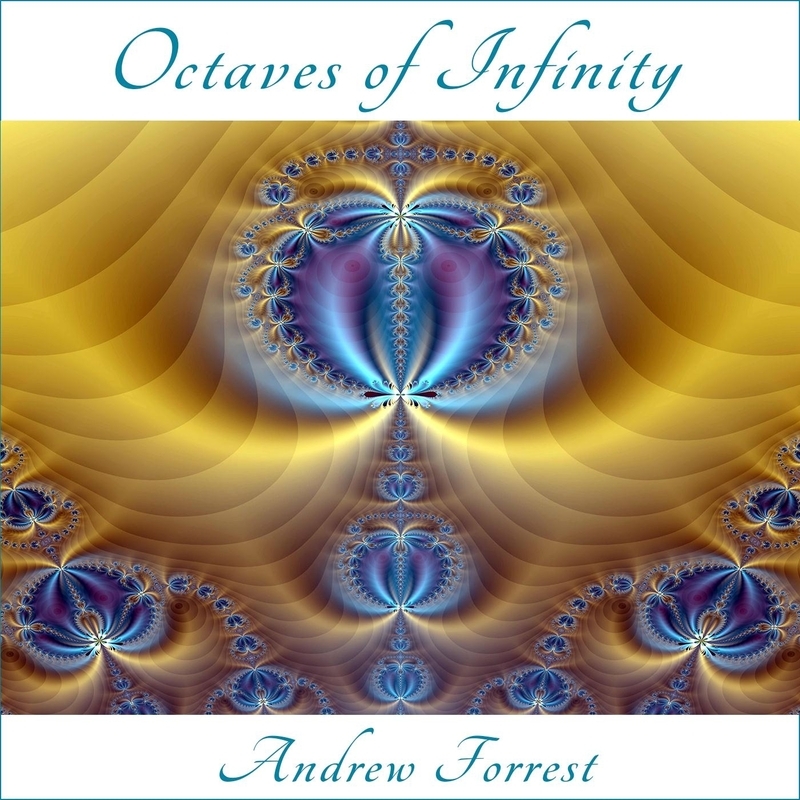 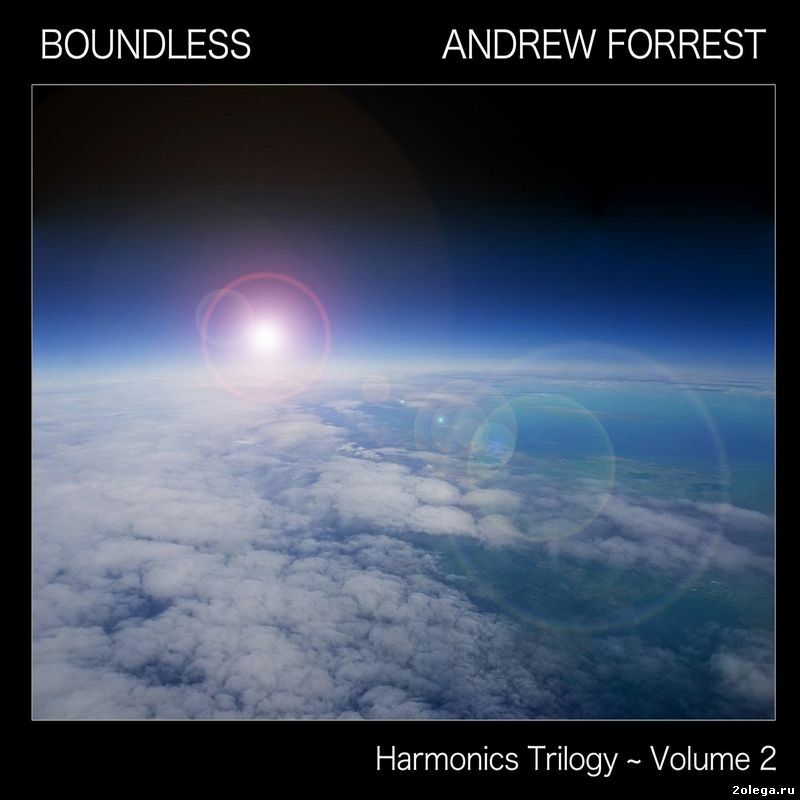 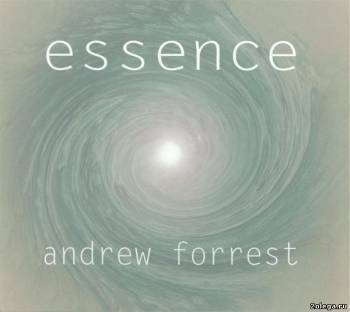 Re-release of Andrew's breakthrough first album, featuring his trademark deep-space ambient textures, blissful melodic passages, all infused with expansive and sublime healing resonances throughout the 60 minute journey. Could be used very good for planetariumshows. It includes some real brilliant Berlin-school sequences in the TD or Klaus Schulze style of the mid 70s.